** Brand New Baldwin Model Home to be built. ** Bruce Paparone, Inc. is proud to introduce "The Preserve at Willowbrook" in the prestigious community of Moorestown, Burlington County, New Jersey. 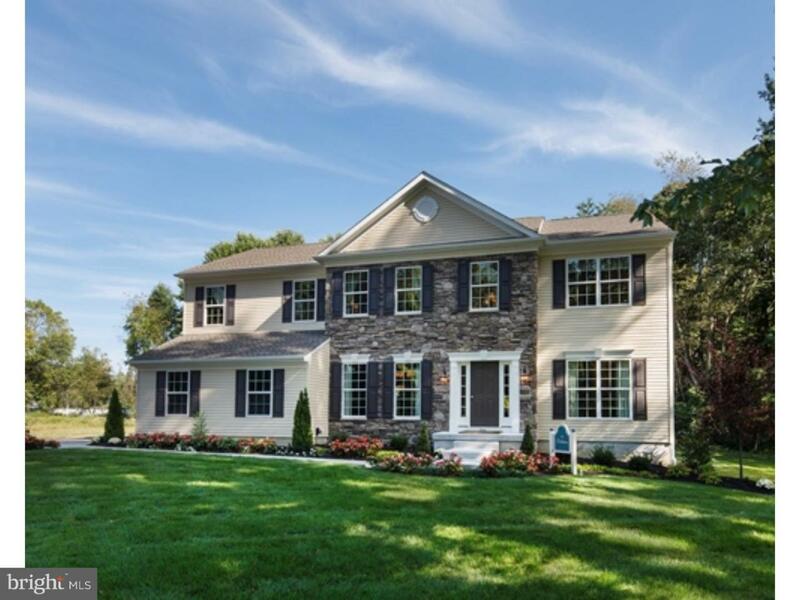 This premier location, just off Garwood Road, offers you the chance to build a magnificent, Energy Star certified home in a quiet cul-de-sac of estate homes. Here you will be part of the exceptional Moorestown School District and will enjoy close proximity to popular shopping and restaurants. Commuting to any location is convenient via Routes 130 and 38 to Route 295 and the NJ Turnpike. Take advantage of the opportunity to own a home backed by the quality that homebuyers have come to expect from Bruce Paparone, Inc. Choose from four luxurious floor plans, each with various elevations that can be customized to fit any style. A Paparone home is a lifestyle choice that assures you of what families in Southern New Jersey have known for three generations. You will never feel more at home than in a Bruce Paparone, Inc. home.